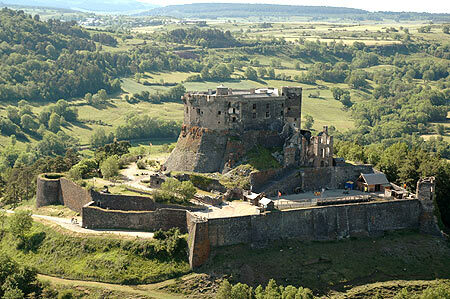 At the cultural level, Auvergne also has a lot to offer. 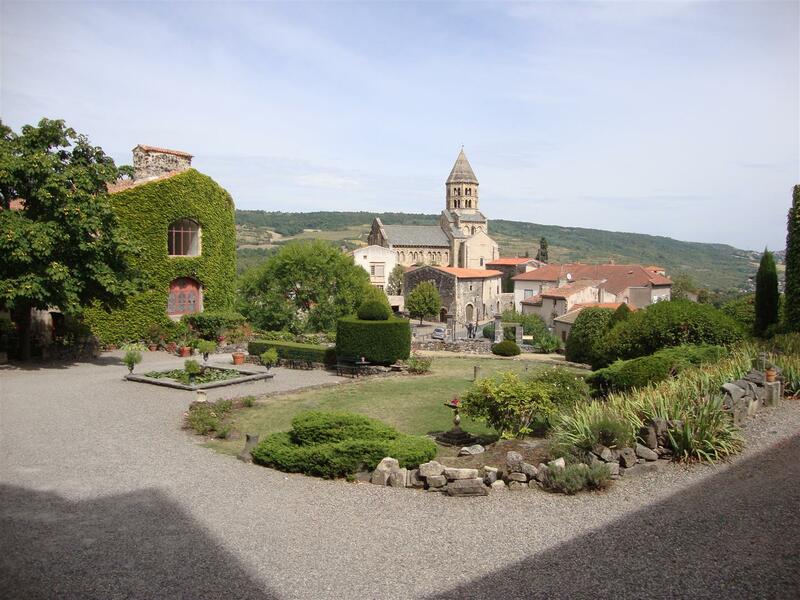 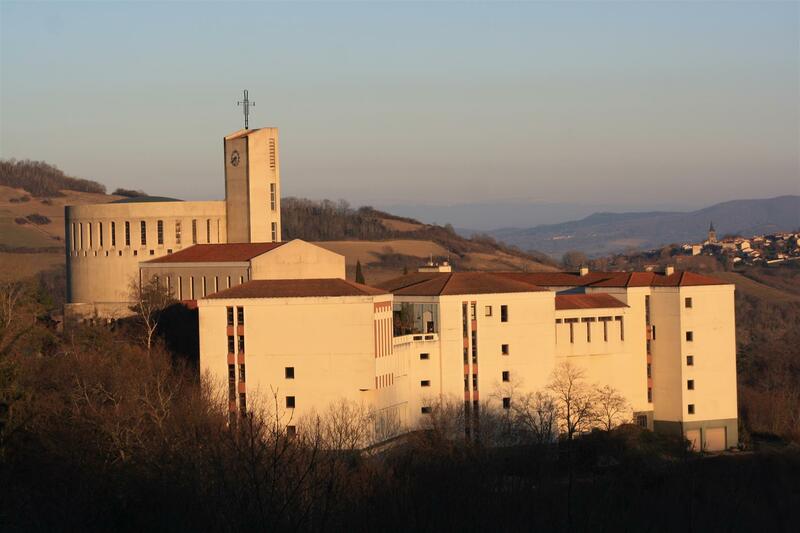 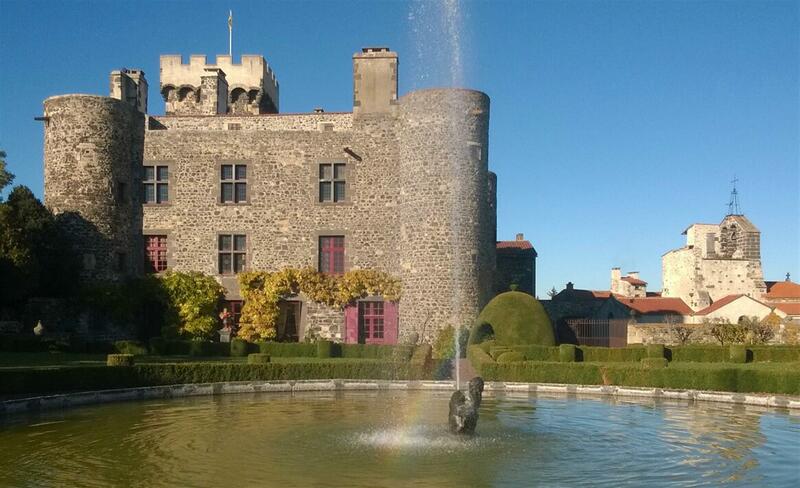 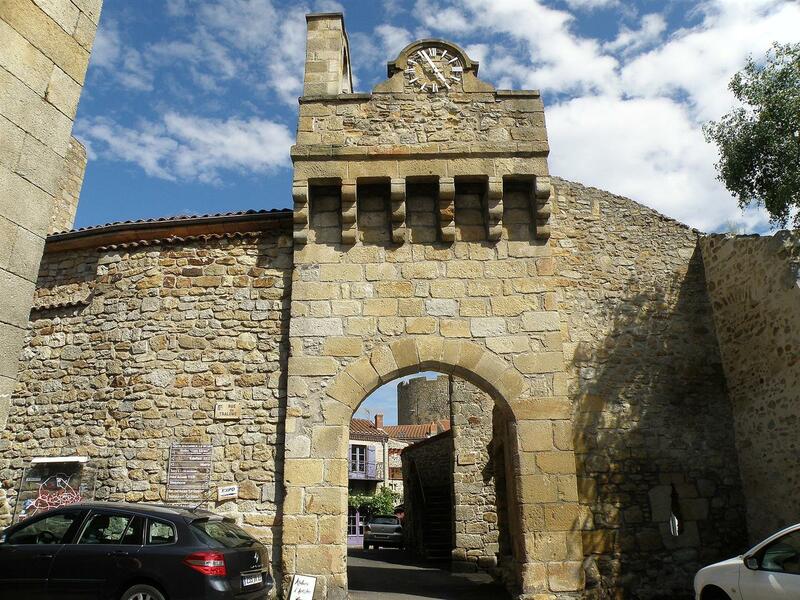 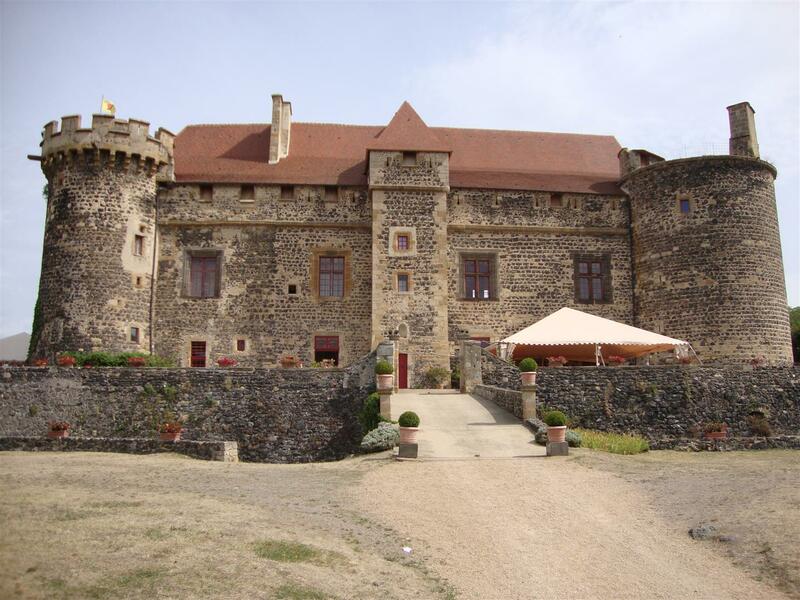 Many sites to discover near Olloix such as the Royal Castle of St Saturnin or that of La Batisse, the famous monastery of Randol or the Roman church of Saint Nectaire. 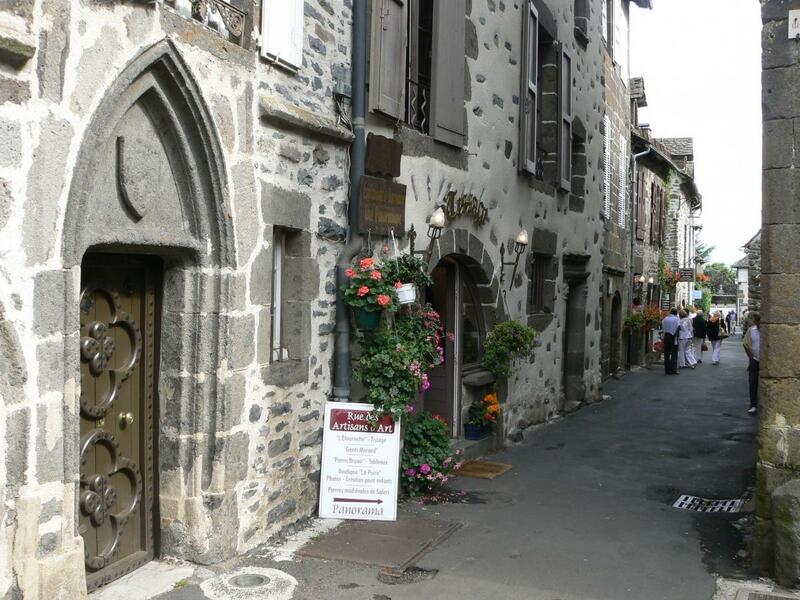 Clermont-Ferrand, the capital of the Auvergne, is only half an hour’s drive from Olloix. 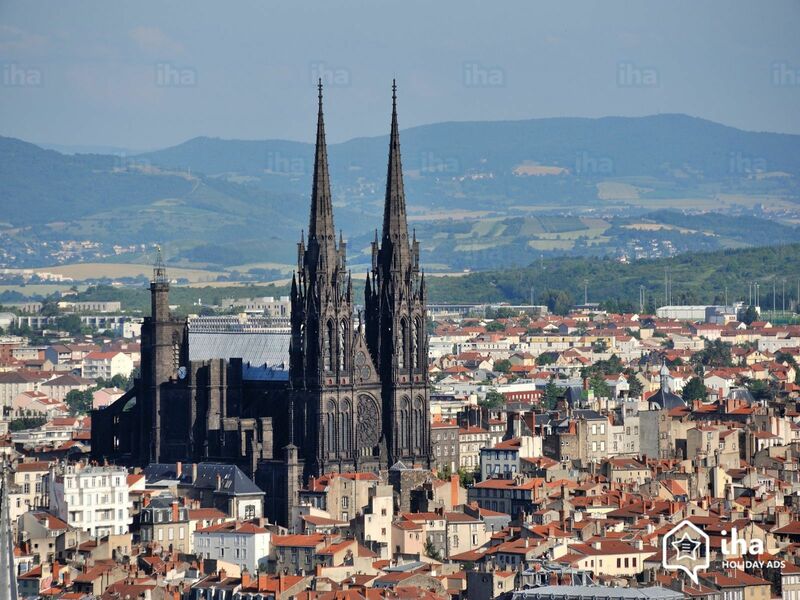 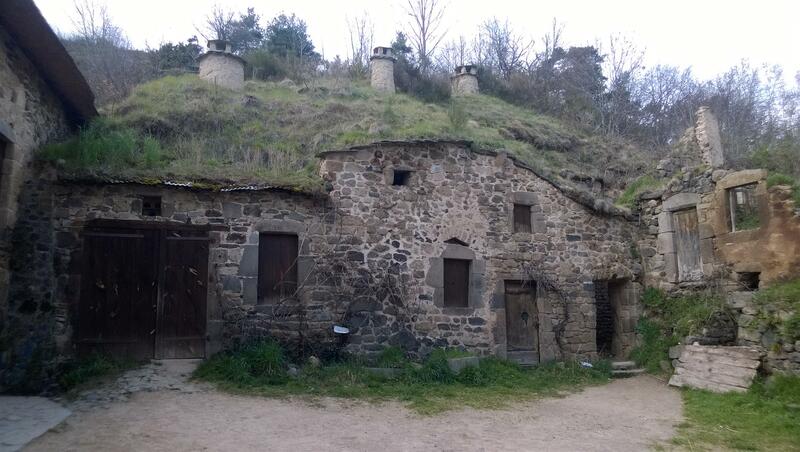 The city, built on a volcanic hill, has several museums, a cathedral and a magnificent basilica (a UNESCO world heritage site), a theater and a very pleasant city centre. 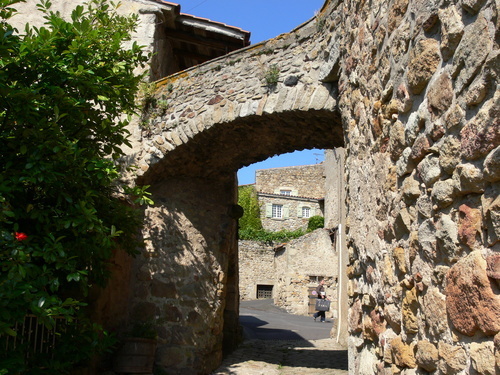 A guided tour of the old town is recommended. 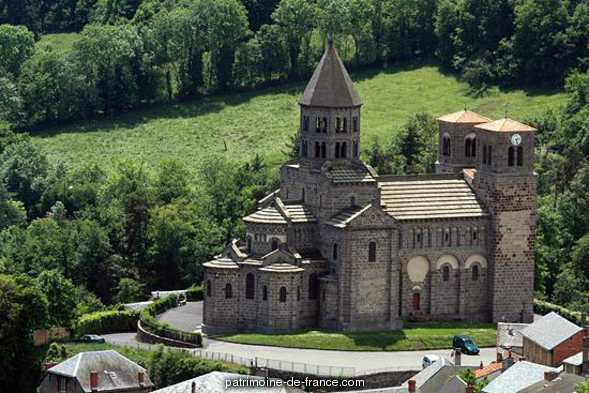 The top of the “Puy-de-Dôme” by train, Vulcania, a unique discovery area around volcanism as well as Lemptégy, open volcano are some of the region’s must-sees. 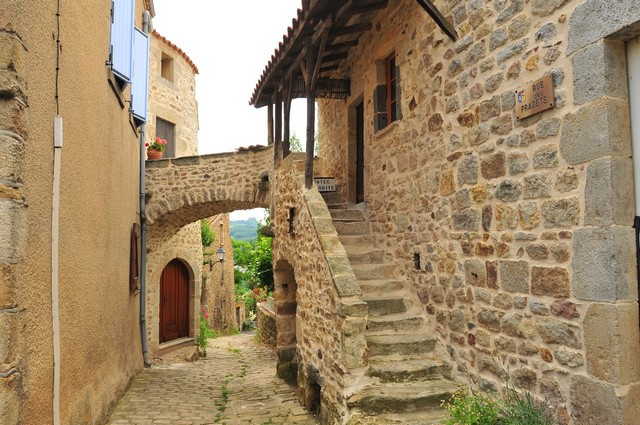 Villages not to be missed, Montpeyroux, Besse etc.